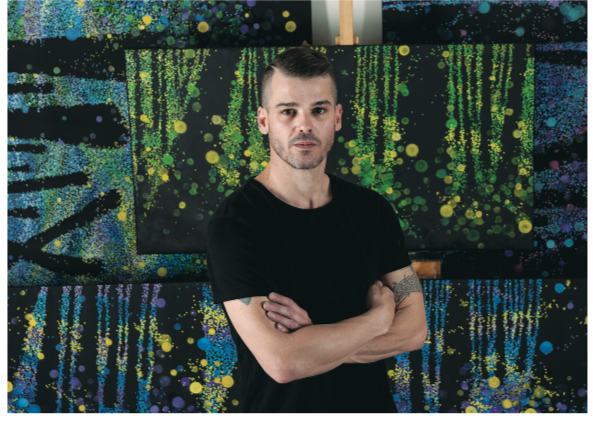 Benjamin Werner is an artist whose artistic star has been spreading as it rises. Increasing time in the large cities in our region have led to a new body of work that will be shown in Singapore 5 October – 7 November 2018. The attached interview is from ANZA Magazine, September 2018.